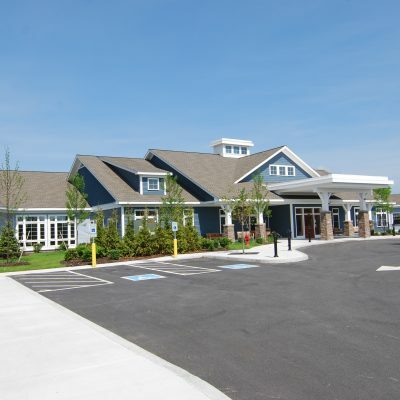 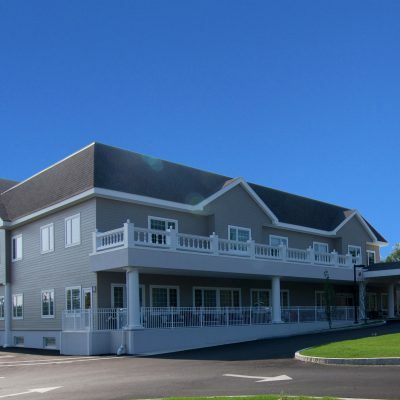 Type: Renovation of 68,000 SF and a 10,000 SF addition to an assisted living, rehabilitative and memory care community. 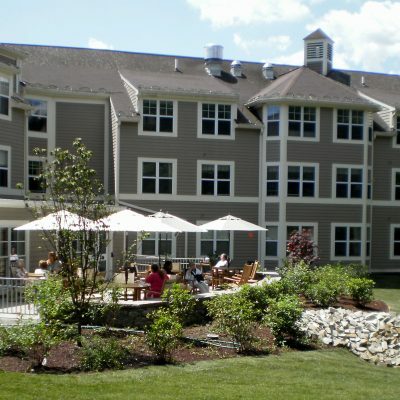 Challenges: Trenching for utilities, excavation for new foundations and extensive renovations performed in a fully operational and occupied senior living community. 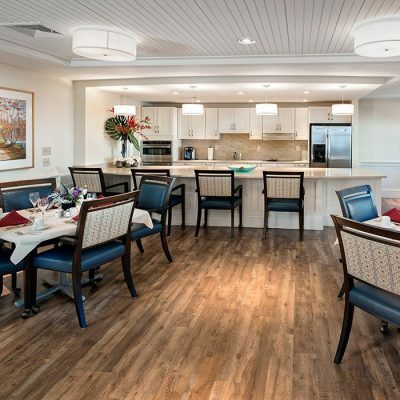 Client: EPOCH Senior Living is a regionally focused, comprehensive senior living company that provides the best in services and amenities to seniors seeking Independent, Assisted Living or Memory Care.